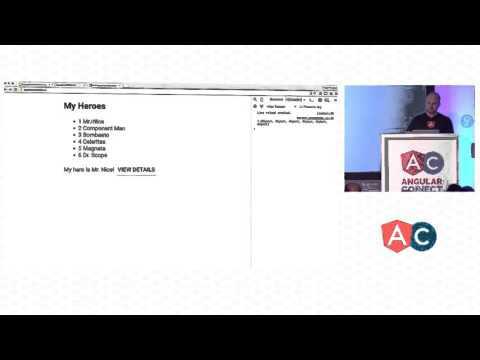 Angular 2 Preview – Rafael Audy Glanzner's brain dump! 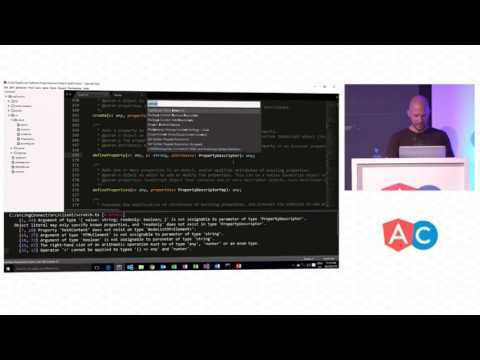 I gave a talk at Valtech explaining why Angular 2 and TypeScript might be the next cool kid on the block and how to get started. I made this post to share the resources I mentioned during the presentation that were not already on the slides. 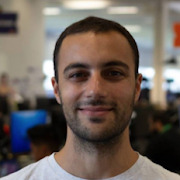 Visit this github repo for the simple app and this one for the slightly more complex one. I added instructions on how to run them in the readme files. You can check out the full talk bellow if you are interested. This presentation was great, it is a must watch. 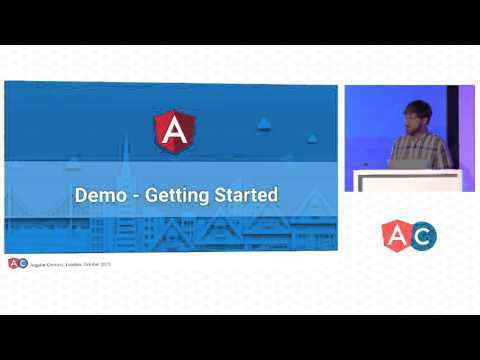 It gives an overview of the current state of Angular 1 and 2, the objectives of Angular 2 and much more. 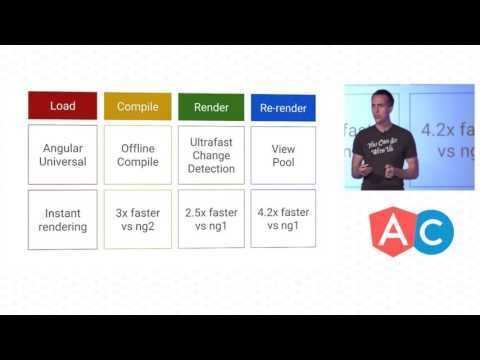 Also, a guy from the Meteor framework goes on stage to show a benchmark comparing Angular 2 to other frameworks. 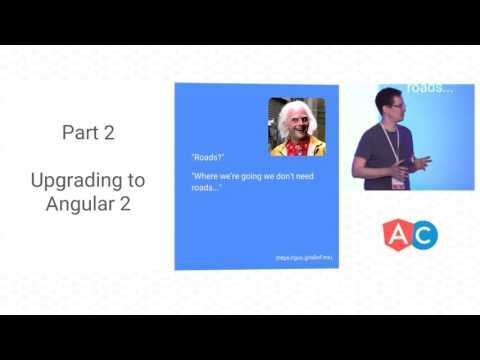 You can also read my previous post about the state of Angular 1 and 2. You can also read my previous post about how to create your first Angular 2 and TypeScript app.